Don’t Breathe, currently atop the US box office, opens in the UK this week. The relatively low-budget thriller has already been tagged as the sleeper hit of the summer. In a break from the norm, Hollywood has been ready for its success this time around. In the past, sleeper hits have flown under the radar by definition. The term, originally used by music industry insiders to denote records that were selling in unexpectedly high numbers, now more commonly refers to a film that over-performs at the box-office, despite it having been under-promoted and lacking star power. The phrase itself is now bandied around indiscriminately and is often misappropriated by casual observers to describe any low-budget film that proves a big hit. 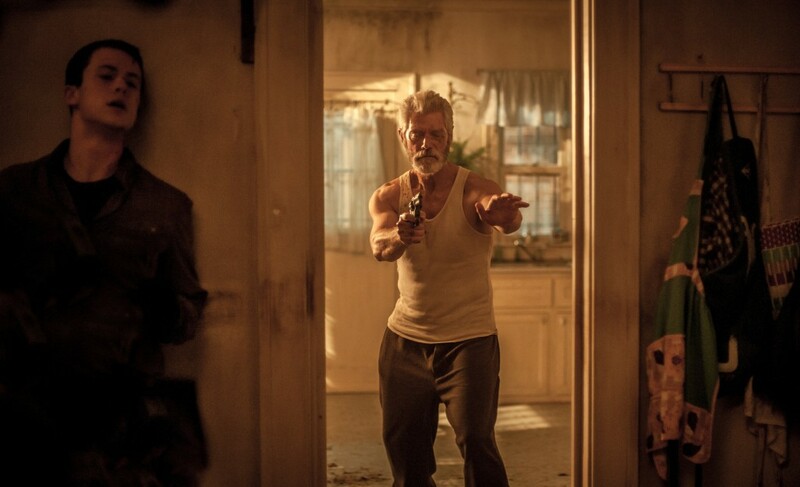 In Don’t Breathe, a group of young Detroit thieves break into a house they think will be an easy target. A tip-off about the wealthy owner’s incapacitated status turns out to be misleading, and as the tables are turned on the intruders a thrilling game of cat and mouse ensues. 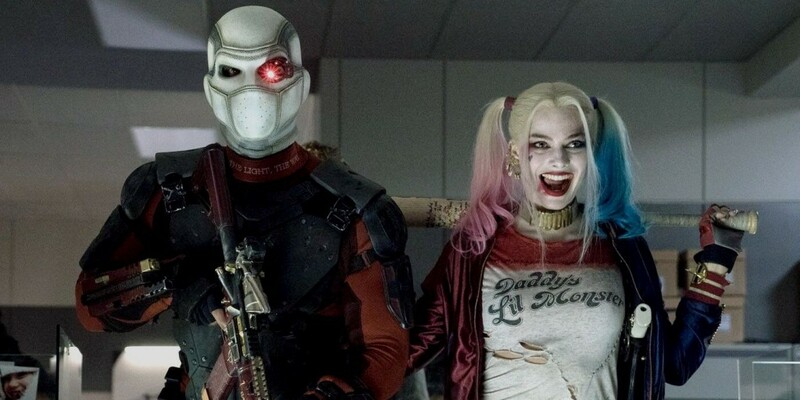 On paper, this could easily have been dismissed as a low-level premise, but the reviews and online reactions to the film immediately screamed ‘hit’. Expect to see a swathe of films similarly themed movies coming soon – just don’t hold your breath expecting any of them to be a sleeper. Hollywood in general has taken a battering this year. A recent survey estimates that total losses are already close to $1 billion. The studios may dispute the finer points of that alarming figure, but they are also waking up to the harsh reality that stars, franchises and even superhero movies are no longer guaranteed money-spinners. That’s why everyone from studios to small independent production companies are desperately scrabbling to find the next low-budget movie that will make a huge profit. Just think how much money the next James Bond film will have to make to cover the rumoured outlay of $75 million on Daniel Craig’s salary alone. Then there’s the huge sum that will have to be spent on marketing and advertising. Sleeper hits rely on industry buzz and word-of-mouth. Social media and guerrilla marketing also play a huge part in their success. 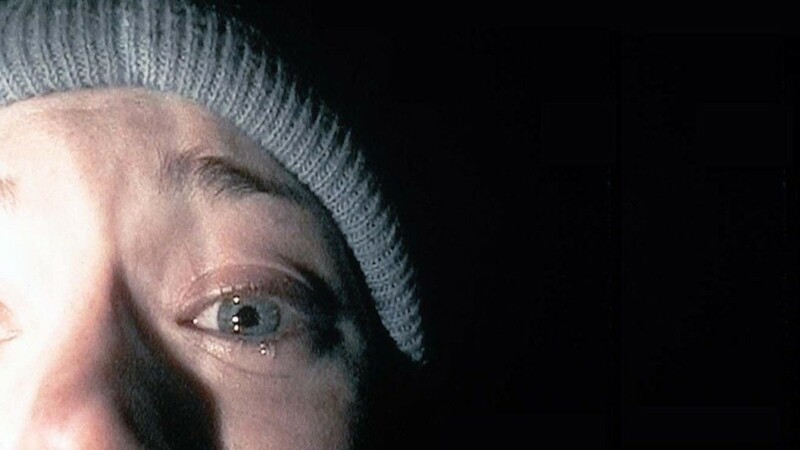 On its release in 1999, the promotion team behind The Blair Witch Project presented the film’s fictitious events as factual via a series of cleverly designed websites. It worked spectacularly, as the low-fi horror movie kickstarted a sub-genre all by itself. The main difference between movies that rely on word-of-mouth ‘promotion’ and blockbusters that inspire Monday morning ‘water cooler’ discussions is their audiences’ lack of a shared viewing experience. Cinemagoers rarely see smaller films on opening weekends. 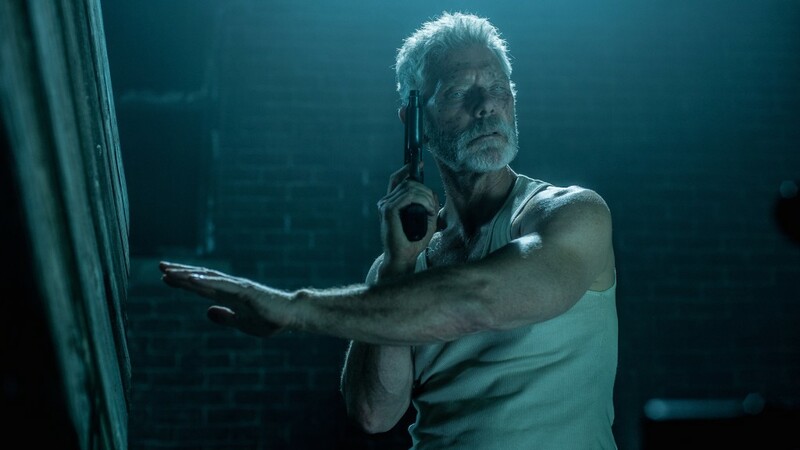 Whereas Suicide Squad became a hit because talking about it was a collective experience, the appeal of Don’t Breathe was spread by eager fans eagerly passing it on like a secret to their friends. Foreign films often fall into the latter category, though by the time they are released in overseas territories, the cat is well and truly out of the bag and scampering toward the litter tray. Non-English language films almost always have to be a proven hit elsewhere before they are released in the UK and the US, by when they will be launched with big promotional campaigns. Likewise Don’t Breathe can’t be considered a true sleeper hit anywhere other than in the US. Once it topped the box-office there, it was destined to be a sure-fire success elsewhere. The film has already covered its $30 million budget in its first week of release in America so is being aggressively promoted internationally. Of course, the fact that so many saw the film in its opening week slightly undermines its status as a sleeper hit, but it does conform to the other parameters of unknown stars, low-budget and minimal promotion. Horror is a particularly fertile genre for these types of commercially rewarding productions. The first Saw film struggled to get financing and was initially released as an apparently dispensable gory thriller, but it somehow found a huge audience. Critics often play a significant part because most sleeper hits come with a raft of enthusiastic reviews. Napoleon Dynamite, Juno, and Little Miss Sunshine are other recent examples of sleeper hits. On release, none of their main actors were A-Listers and the films’ indie origins made it hard to predict how well they would do financially. It’s all these different elements that have frightened movie producers in the past. If there is one thing studio executives hate, it is unpredictability. As seen from the number of sequels, reboots and literary adaptations recently released, when a formula works once, it will be repeated again and again. Following a string of disappointing high profile failures this year, there is a sense that filmmakers and studios have been primed to capitalise more quickly on unforeseen hits. It no longer takes an extended run in the charts to raise awareness in Hollywood, early buzz has quickly been leapt on this time around. Trying to forecast what the next big thing will be is an art form, and one that remains a mystery.